If you thought those lame videos your old school buddy insists on sending to the WhatsApp group were the pits, think again. Yep, the adverts are coming. 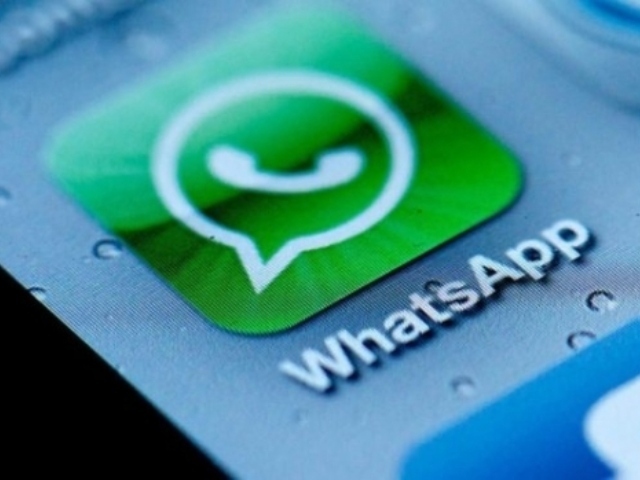 More particularly, the advertisements are coming to the messaging app’s ‘Status’ feature, according to. WhatsApp Vice President Chris Daniels. Now I have no idea why you would be using the ‘Status’ feature in the first place, but the feature “allows WhatsApp users to add encrypted text, photos, and video to their profile [and] statuses delete after 24 hours”. 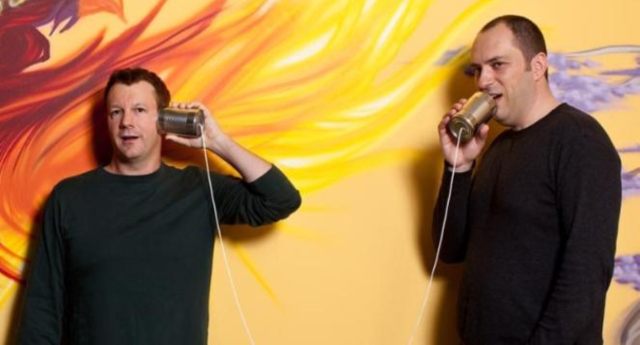 You may remember that last month, WhatsApp co-founder Brian Acton had a public falling out with Mark Zuckerberg, with Facebook having bought WhatsApp in 2014. When the deal was made to sell WhatsApp to Facebook, Acton and Koum specifically had a clause written in that gave the two exit options should the company ever decide to sell ads on the app. In 2016, Facebook removed the fee, making WhatsApp completely free, which really should have sent the message that advertisements were inevitable. In short, Facebook wants your data, your money, and for you to share every detail of your mundane existence online.